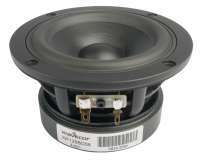 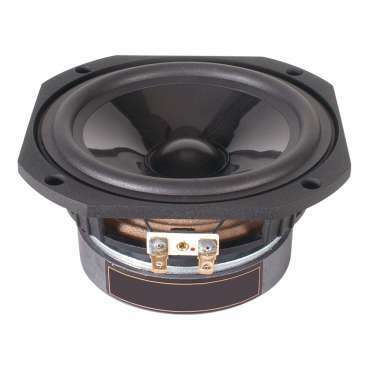 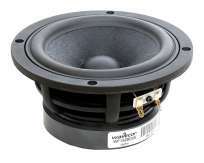 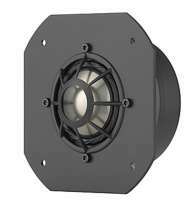 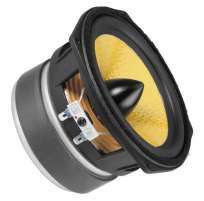 Harwood midwoofers feature high-performance cone materials, long-excursion designs, and high quality construction. 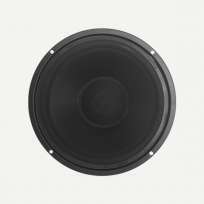 The TM 130/25 F1 utilizes their composite polymer cone for a smooth frequency response with minimal breakup. 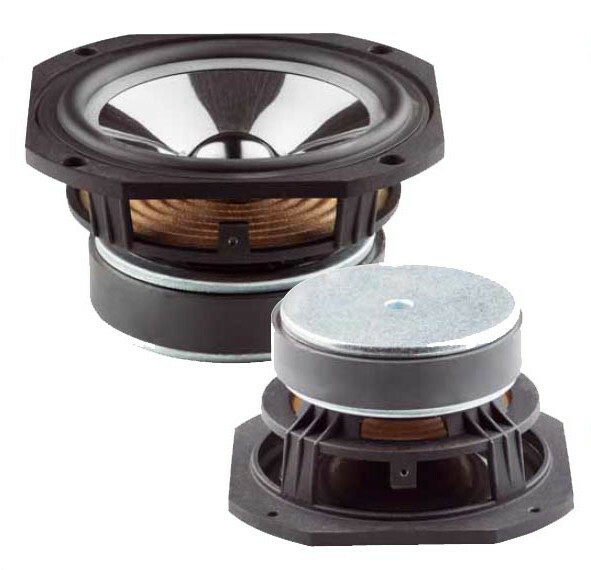 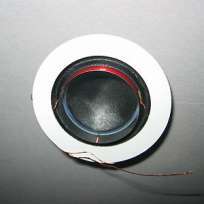 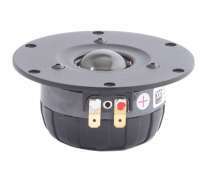 A high compliance design allows this woofer to produce clean bass in mid-sized enclosures.